Thank you so much, my niece will love these! a"DORA"ble and cute - thank you! Love Dora. Thank you so much. This is perfect for my daughter's birthday on feb. 9, thanks!! Thank you so much! I will be doing Dora for my daughter's birthday in October! Her birthday is 21 days after her baby sisters and this will make her party really special! I know you worked hard on this I just wanted to point out that there are two cupcake wrappers that are the backpack and there isn't a dora one like you have in the picture. I'm grateful for you giving this for free because it helps me out a ton and it's no biggie. (my daughter loves backpack.) Just thought I'd let you know incase others wanted Dora. i saw it and updated the file, you can download the zip folder again, thank you for telling me. How totally amazing & generous of you to share this! Thank you, thank you! Wow! All of this for free :) Thanks! I just downloaded this file for my daughter's 3rd birthday party. She saw this stuff and is so excited!!! Thank you so much for being so kind and generous. Is there a way I can open the files and do some editing? I really just want to put her info on the invitation. Thank you so much! I am grateful for your generosity! no sorry, i don't have at the moment. Thank you for these free printables. I'm helping with my granddaughters 2nd birthday and this is exactly what the theme is going to be. Sooooo YEAH! Thank you so much!!! Love them! Thank you so much for this generous freebie. I spent 2 hours looking around my little town for something Dora I could use to decorate for my 3 yo granddaughters birthday. I didn't find anything but these are so cute and will be so pleasing to her. Thanks again. Thank you so much for sharing this. My daughter is going to love it all. Very generous of you to share for free. Thank you so much for your generosity and quality design! Thank you so much for this, you have really made my daughters 2nd birthday special. How generous of you. Thank you ever so much! Thank you ever so much for sharing your designs. This will make our daughter's dora themed birthday tea party complete. thank you sooo much for sharing this... it will surely be very helpful! thanks for panama! THANK YOU so much! 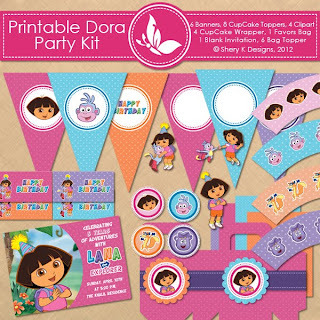 My daughter LOVES Dora and will be using this for her 3rd b-day party next month. 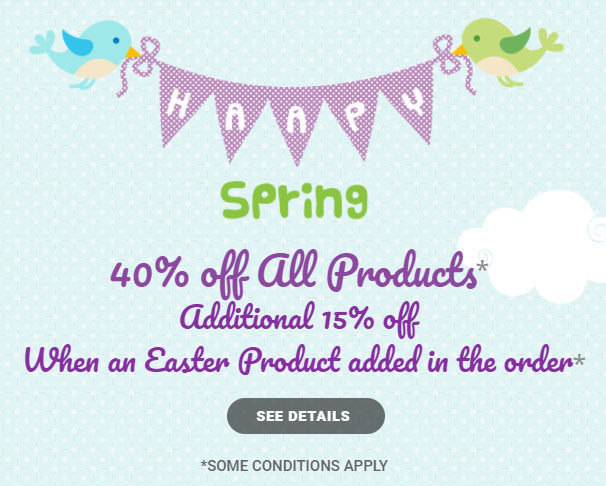 I love planning kids party and doing stuff myself so this is a huge help. Thank you so much! I've been looking around and starting to plan my daughter's 1st birthday party and what you did takes a lot off my plate! Thanks! Thank you a whole bunch, my kid is in LOVE with Dora and she wants a Dora party so this is perfect!!!! Thank you for your generous gift of the download, my 2 yr old granddaughter will love them!